But over that weekend, Waltman started wondering if the call might be legitimate. He was then 68 years old and had not yet claimed his Social Security benefit. And he knew that his personal information had likely been stolen multiple times in recent data breaches involving insurance giant Anthem and credit bureau Equifax. 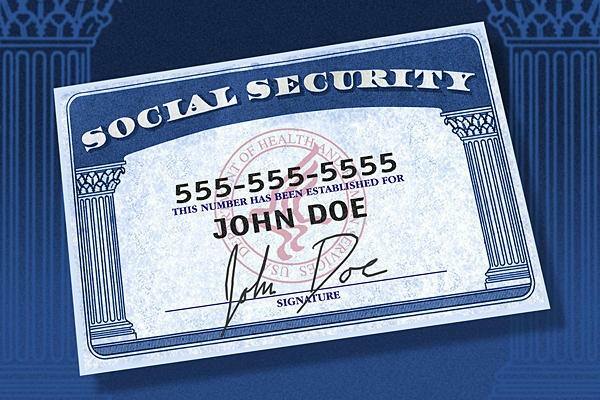 What if a fraudster was using his personal details to claim his Social Security benefit?